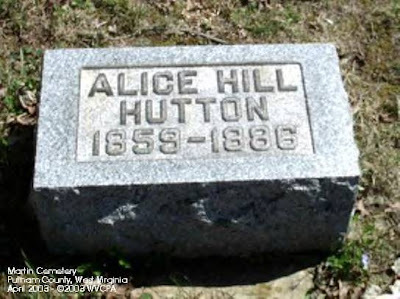 John Hutton was found at the Wyoma Pentecostal Church Cemetery (Roger Bonecutter, pastor)in Mason County, and Alice Hutton was found in the Martin Cemetery in Putnam County. Wonder how they're related to our Hutton's? 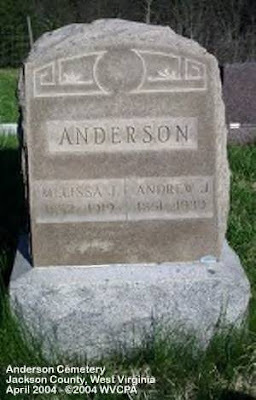 I finally found the cemetery where lie Andrew and Melissa Anderson. It's the Anderson Cemetery at Plum Orchard. I'm still looking for Albert and Maggie Anderson's gravesite. 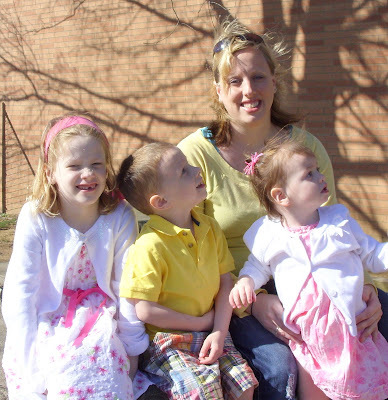 I finally found Little Ann and her mother Ann Parker Hutton's burial site. I've been searching for it for years.